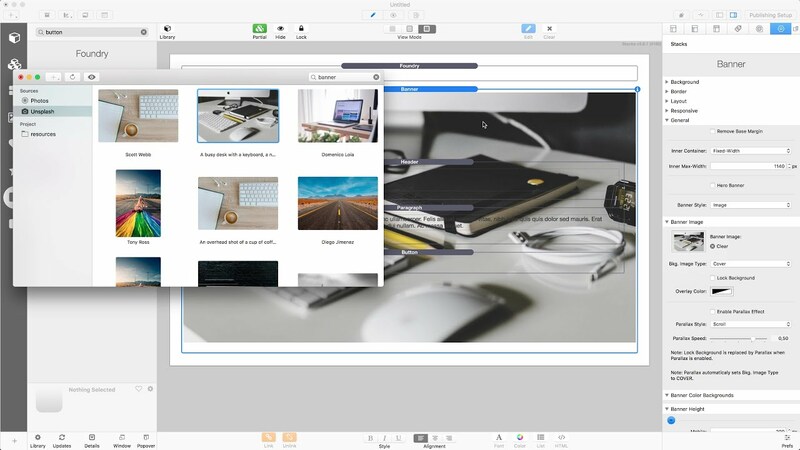 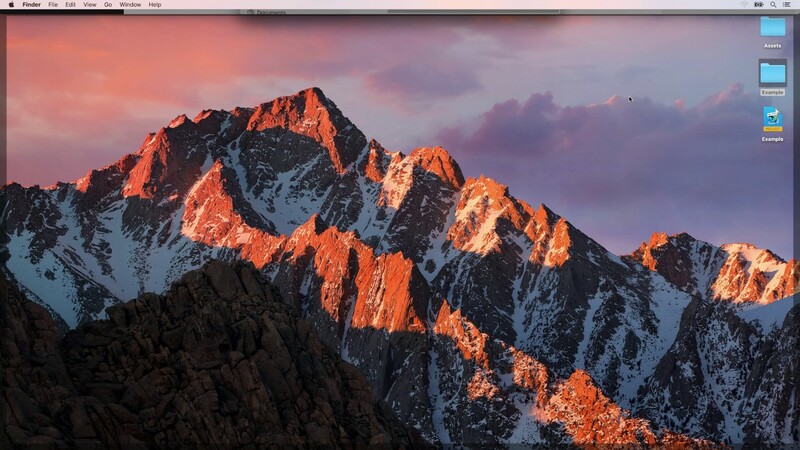 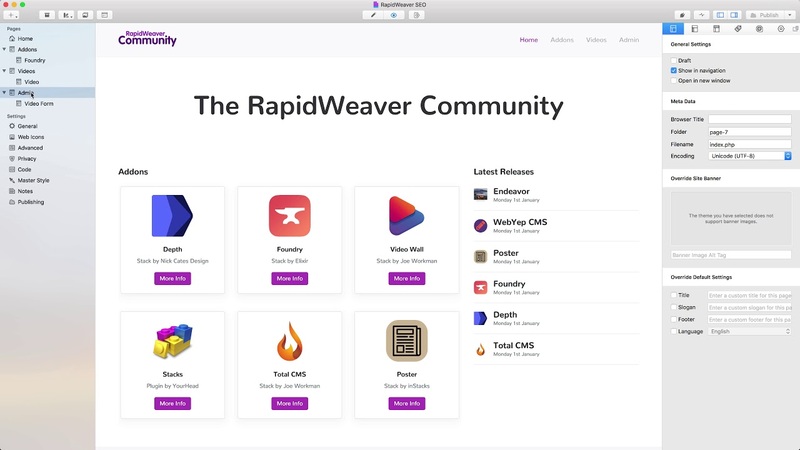 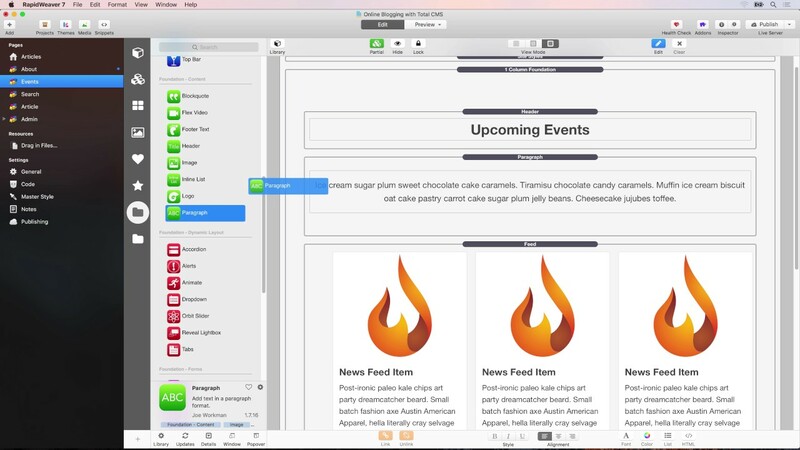 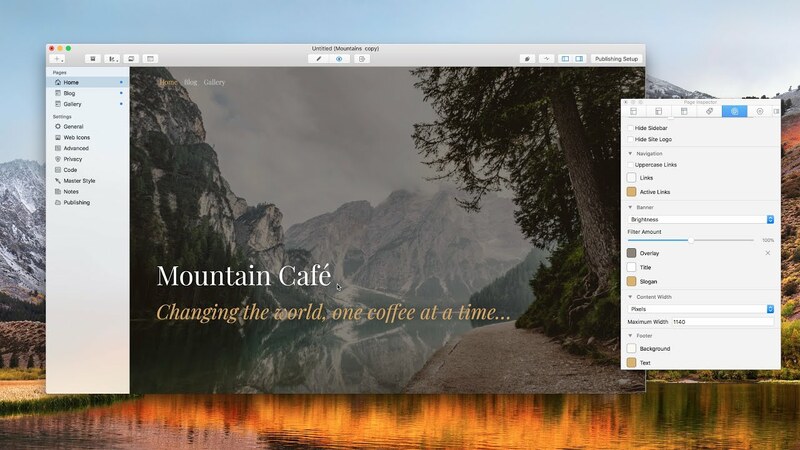 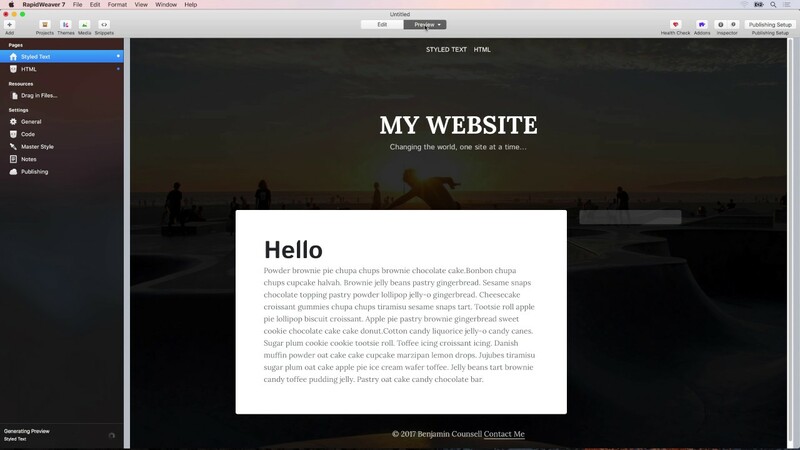 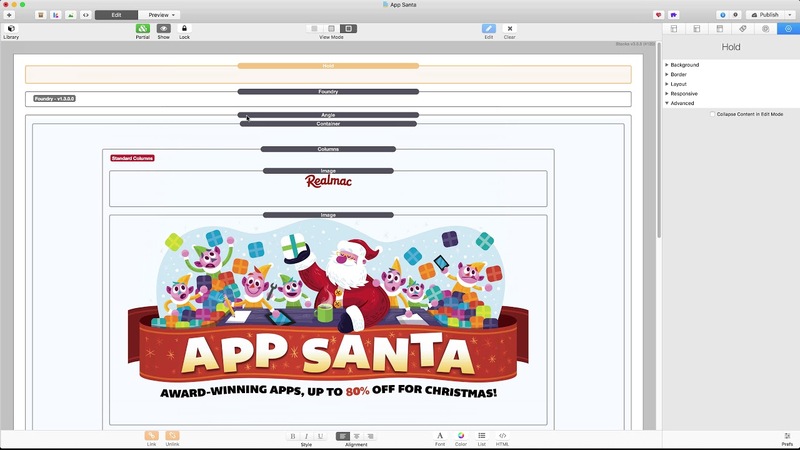 Learn how to build better website with RapidWeaver. 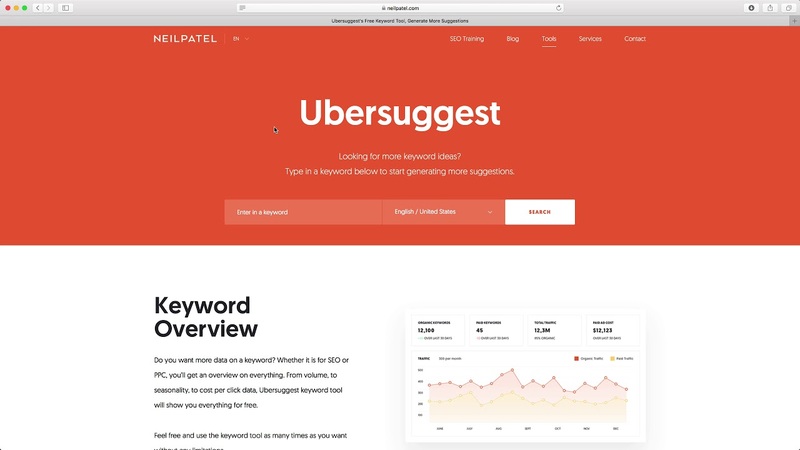 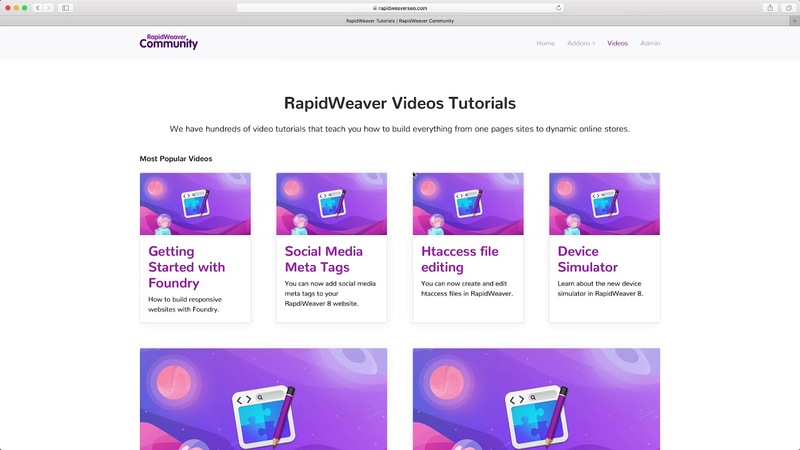 Our video training covers everything from the basics of publishing to advanced topics like SEO, user logins, and much more. 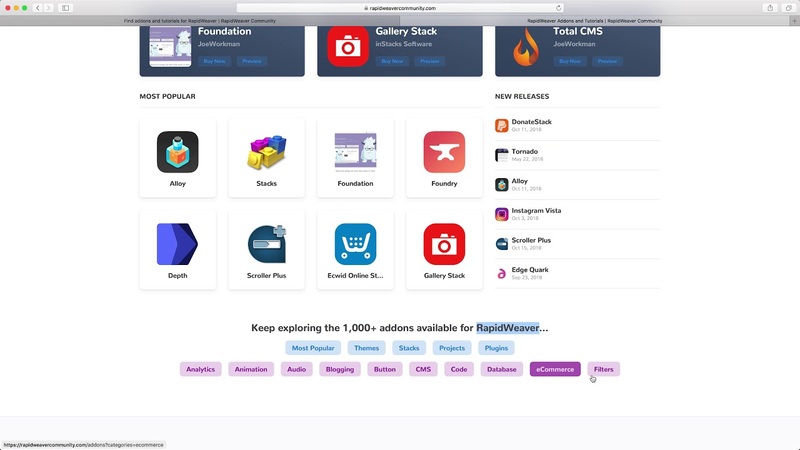 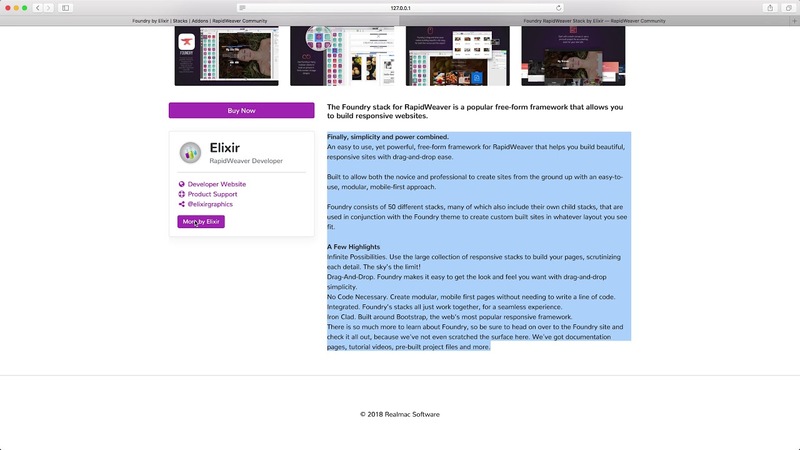 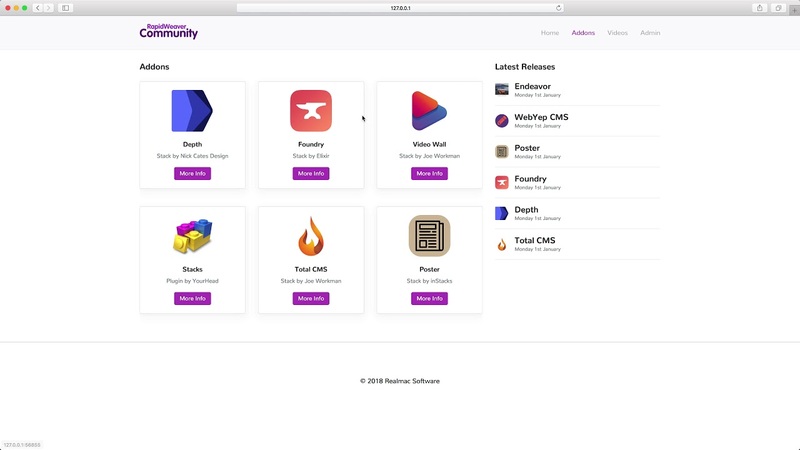 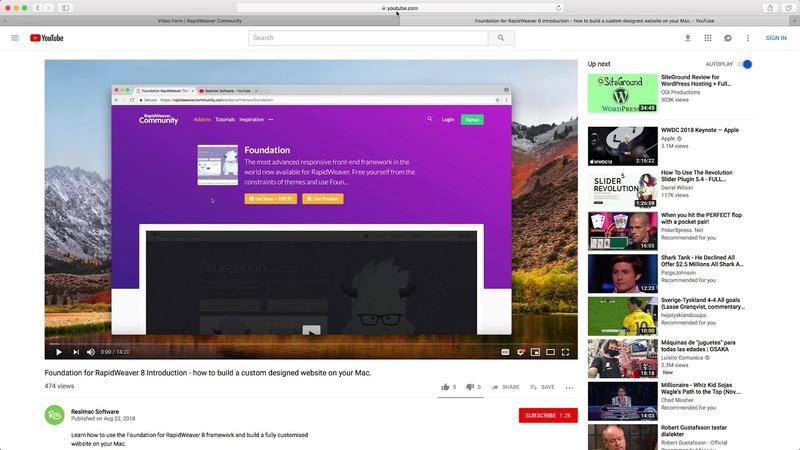 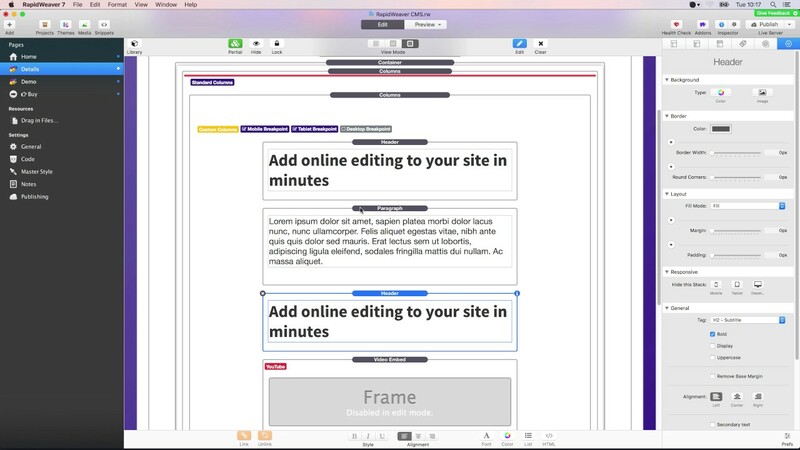 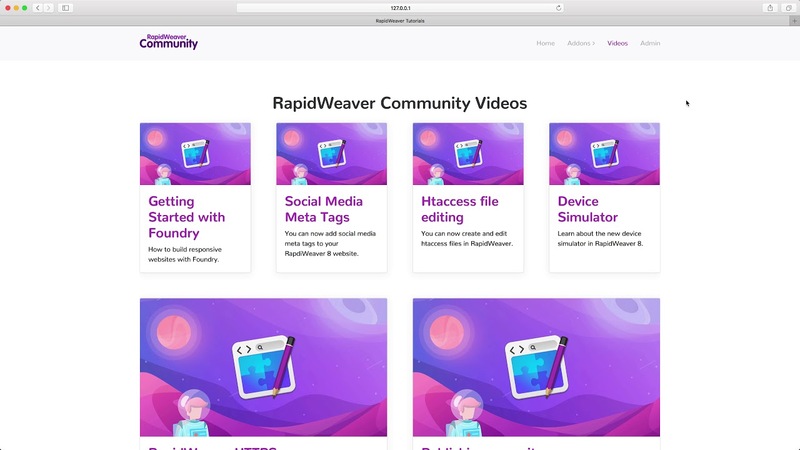 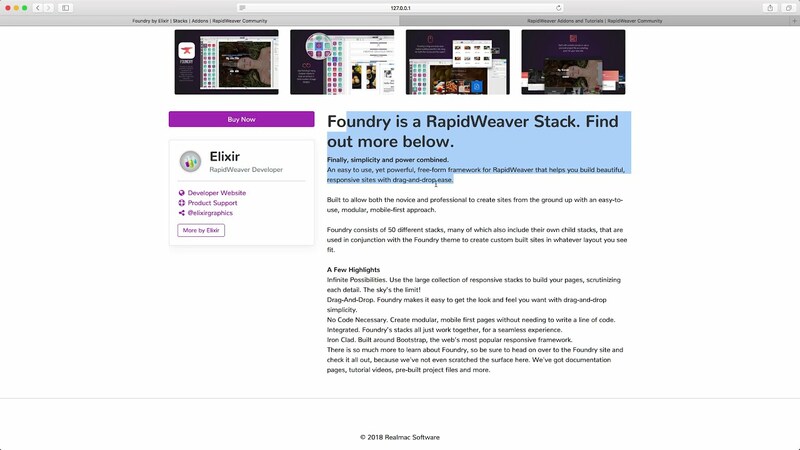 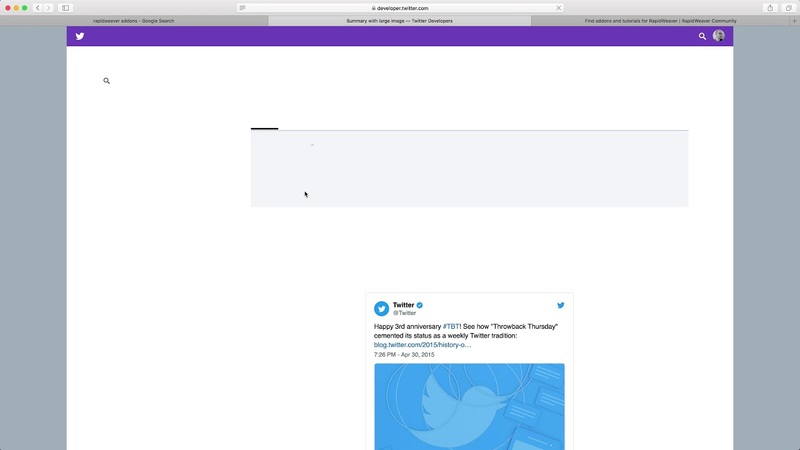 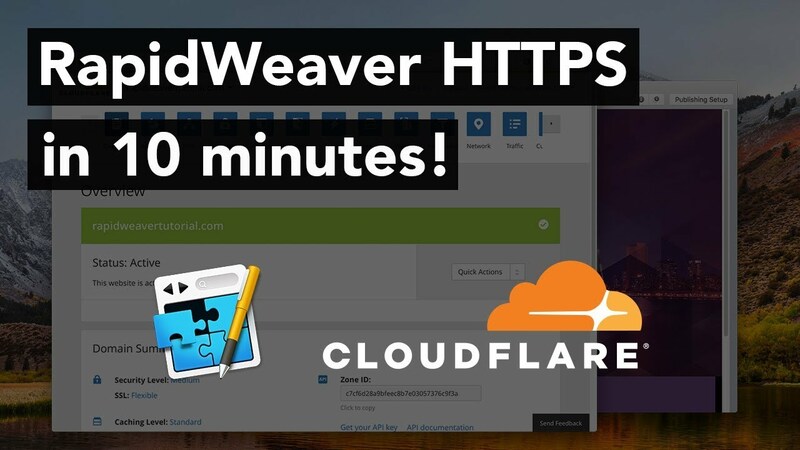 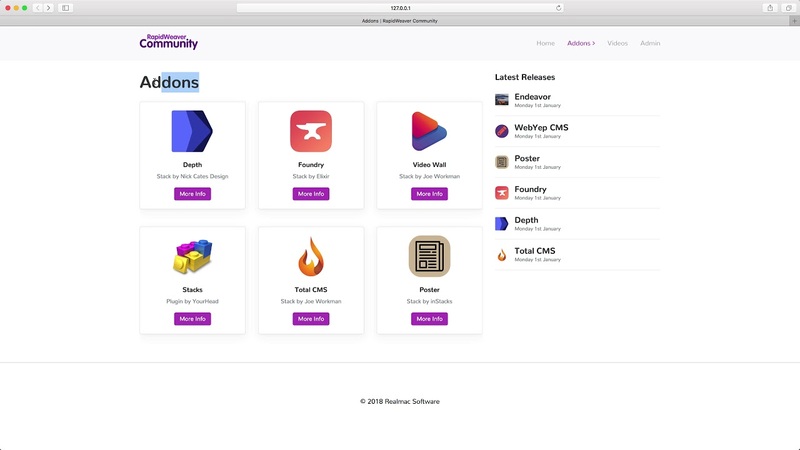 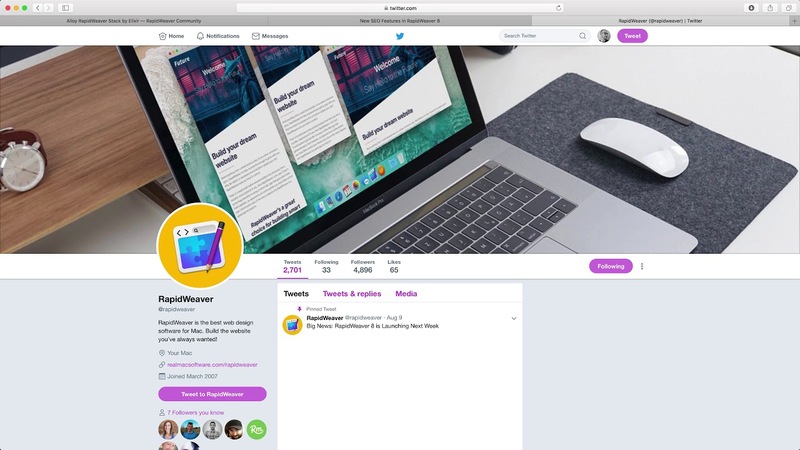 Learn something new today with an individual, bite-sized video of RapidWeaver goodness.